Add The Doctor Takes a Detour on Goodreads. Hello, everyone. 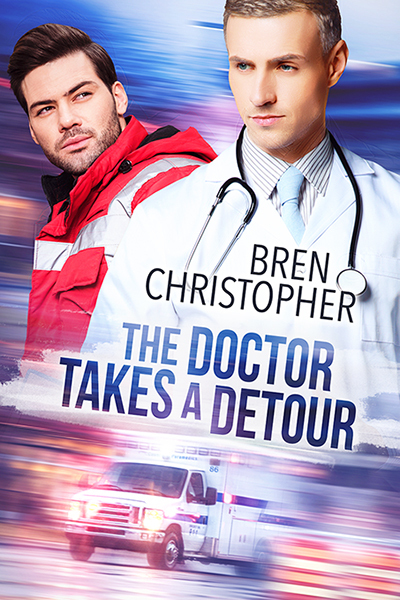 I’m Bren Christopher and I’m excited to be here today to talk about my new release, The Doctor Takes a Detour. Thank you so much for joining me. During this blog tour, we’ll be chatting about the origin of the book, the research needed when writing a medical, and of course, all about the setting: my crazy home state of Florida. Please follow along as I go on this tour and comment for a chance to win the grand prize, a $25 Riptide gift card! The winner will be chosen randomly from comments across all tour stops. Bren loves to hear from readers, so stop by her web page or keep in touch via Facebook. Follow the blog tour for The Doctor Takes a Detour. I'll be checking this one out! Thank you for the post. Looks like a fun read.